If you aren’t familiar with the Funko brand vinyl figures, then I’m sorry, you’re doing it wrong. I never understood the appeal of them until Dean Winchester and Castiel from the Supernatural range caught my eye at New York Comic Con this past autumn. Since then, I’ve been hooked. 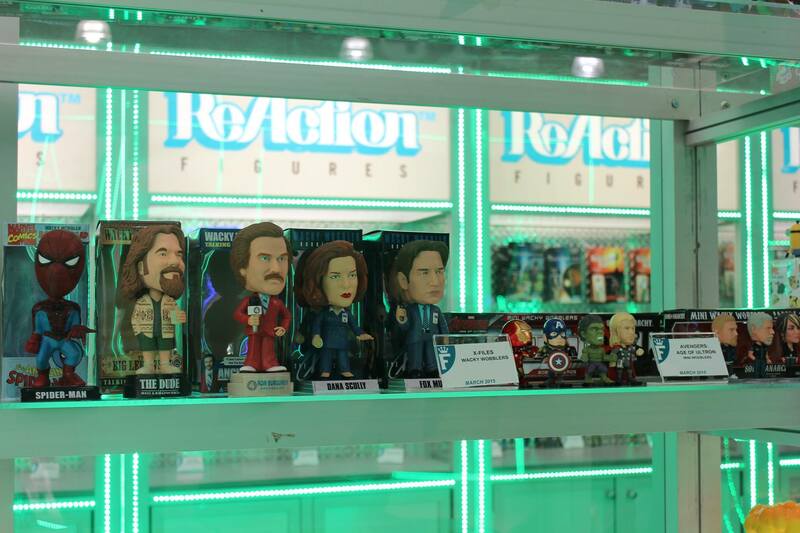 I had the chance to get a personal tour from one of the awesome Funko staff at New York Toy Fair this year, and there was loads to see, both new and old. The booth was flanked with huge vinyls of Elsa, Peter Venkman, Baby Groot, and others. It was quite hard to miss. 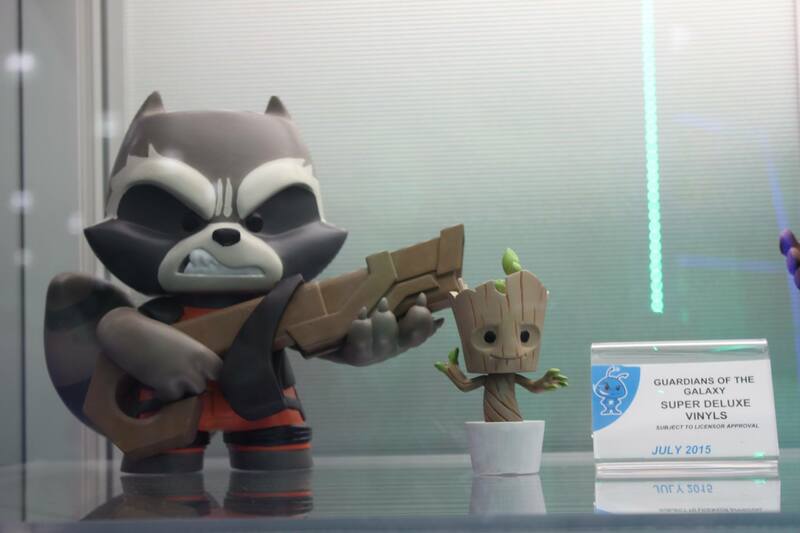 I’d want the Venkman, but I feel only the Baby Groot is practical for a NYC apartment. 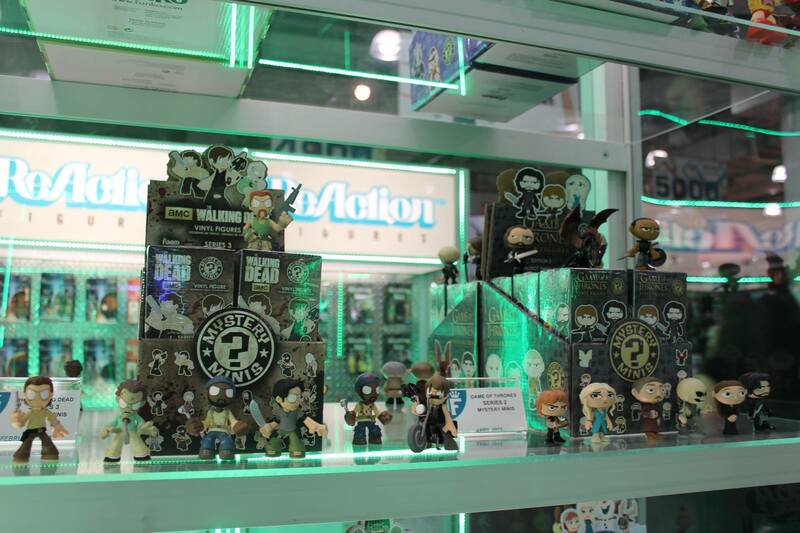 Firstly, there is more to Funko than the traditional vinyl dolls we’ve all grown to know and love. 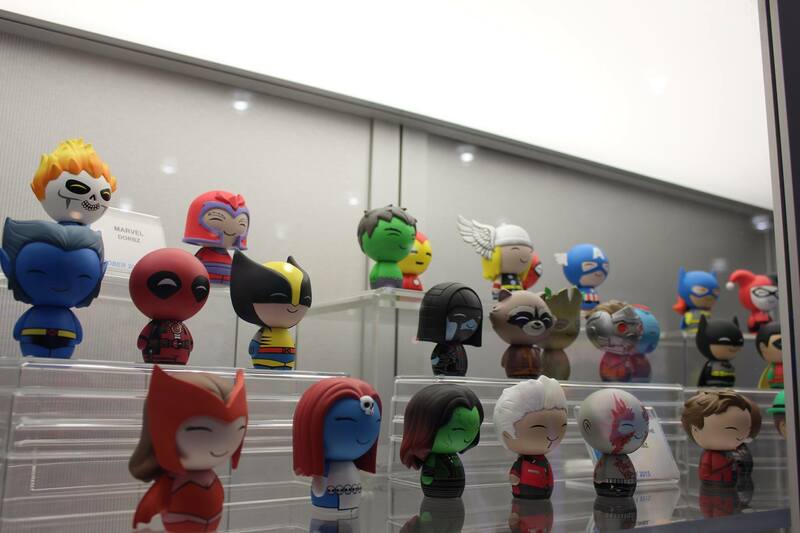 First shown off were Dorbz and Vinyl Idols. These (along with Super Deluxe and Vinyl Vixens) are under a new title: Vinyl Sugar. These four lines had their own eccentricities and awesomeness. 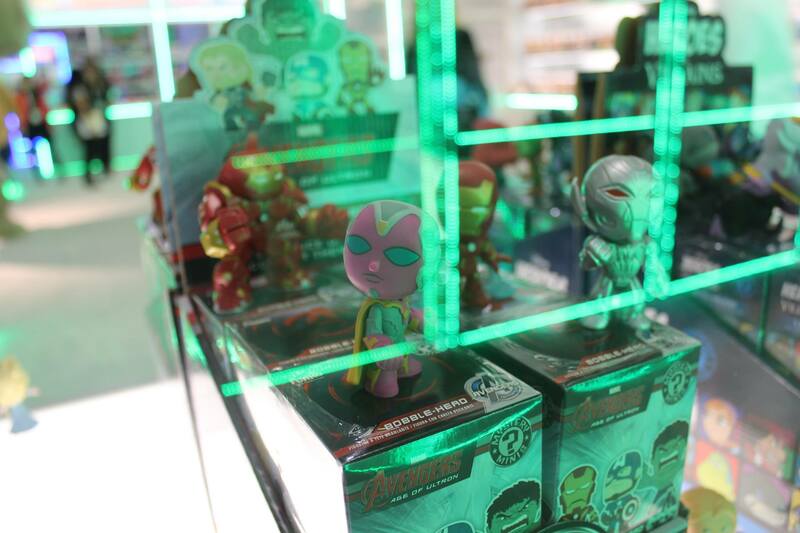 I was asked right off the bat what my favourite of the Dorbz was, I felt it was a personality test, but I picked Scarlet Witch because she doesn’t get that much representation. I’m sure that will change when Age of Ultron hist theatres later this year. Though Penguin (from Batman) is a close second. The line is smaller (3”) than the traditional vinyls and are painted rather than sculpted. Currently they only have Guardians of the Galaxy (May 2015), a chunk of other Marvel characters (October 2015), and Batman (June 2015) lines. Hopefully more will be added later. 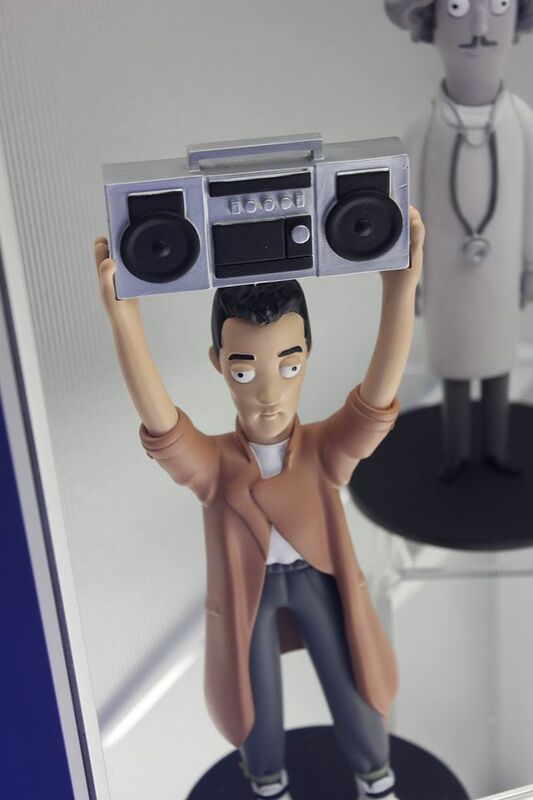 The Vinyl Idolz (which are actually a collaboration with A Large Evil Corporation) branch out from traditional geekery, and include probably one of the best figures I’ve seen to date: Lloyd Dobbler from Say Anything. If they make Lane Meyer (my favourite of John Cusack’s 80s characters), I might just cry. This line also includes characters from The Walking Dead, Ghostbusters, Back to the Future, Seinfeld, The Big Lebowski, Shaun of the Dead, Hot Fuzz, Young Frankenstein, Dodgeball, Fast Times at Ridgemont High, and Napoleon Dynamite. The release of these is staggered, starting in May and continuing throughout the year. The Super Deluxe Vinyls are larger versions of the traditional vinyls, and are gorgeous. Rocket Raccoon (7”) and Baby Groot (4”) were definitely the show pieces, though normal Groot (11”) and Deadpool (9”) were equally awesome. 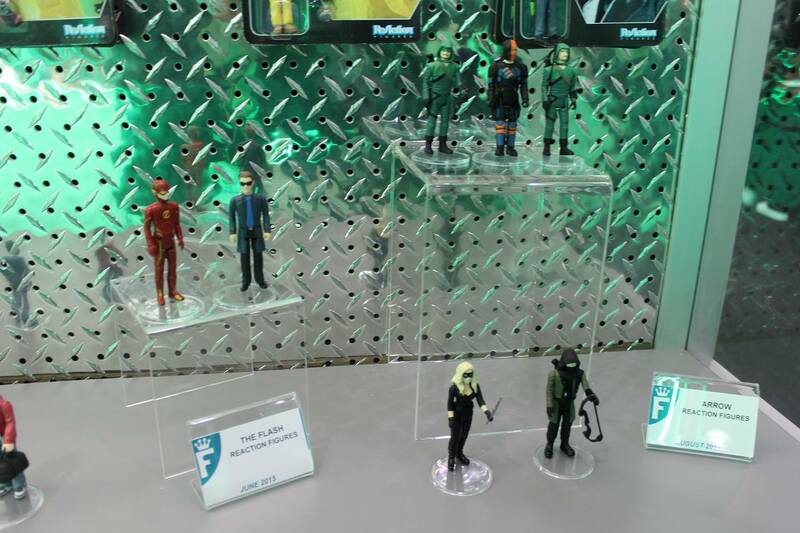 These will be released starting in July (just in time for SDCC). 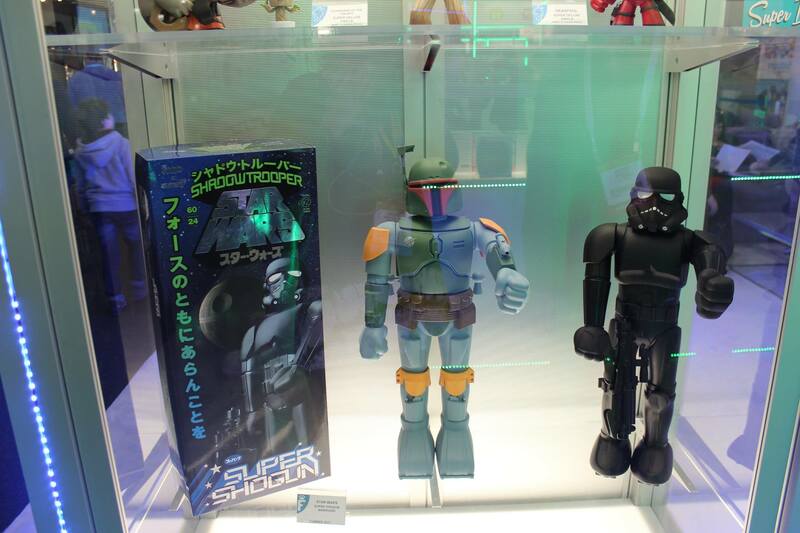 In the same case were two Star Wars Super Shogun Warriors, which were 24″ Boba Fett and Star Wars Celebration Exclusive Black Shadowtrooper. They are hitting stores this summer. 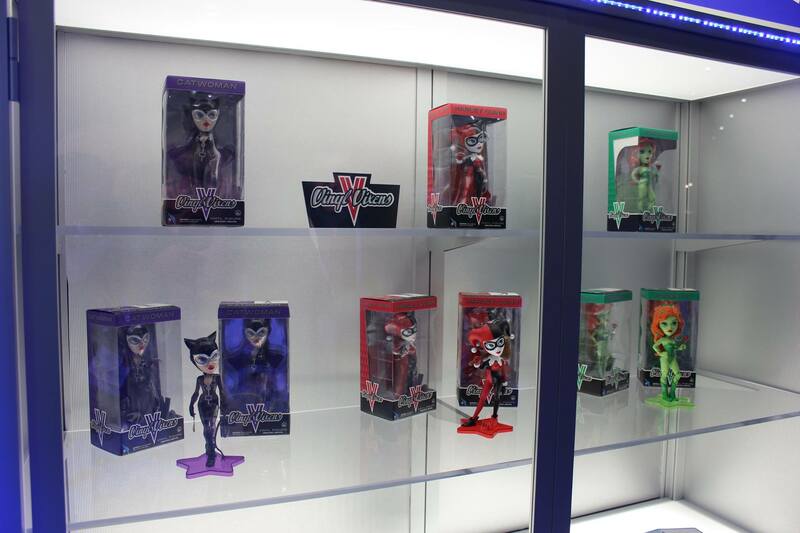 The fourth line from Vinyl Sugar is Vinyl Vixens, and these are unlike any vinyl we’ve seen from Funko before, the Vixen being the operative word. As we know, female comic book characters are really having there time in the sun lately, especially with it being Harley Quinn month and all. The vixens are only DC villains at the moment (Catwoman, Harley, and Poison Ivy), but with any luck, more will be added. I’m not sure how I feel about these to be honest, they kind of look a bit like Bratz dolls to me, but I guess there is a reasoning to that. 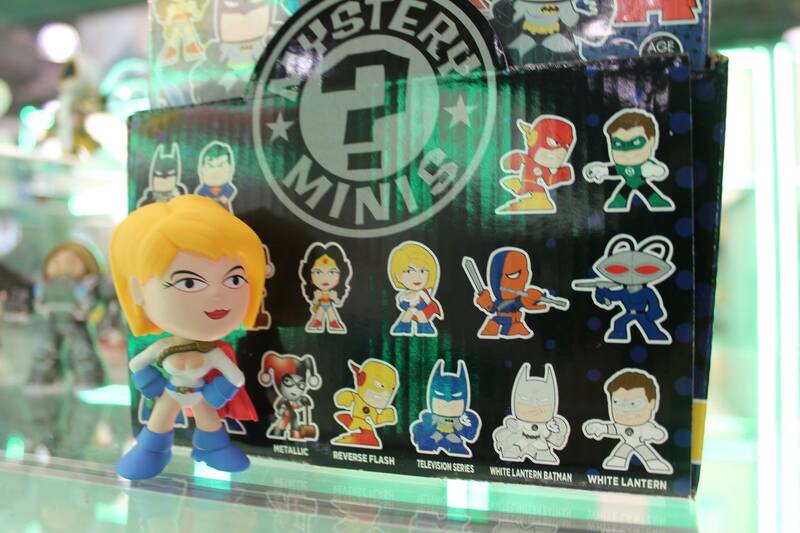 Heading back to the main parent company lines, we have Fabrikations, Mopeez, more Pop! Rides, Pocket Pops, Mystery Minis, and the traditional dolls. I have to admit, I wanted to steal the entire wall of them as I rounded the corner, but that would be bad. I’ll just have to wait for them to be in-store and buy them like everyone else. The Fabrikations were so cute, Rocket and Deadpool (with his sword), being amongst my favourites. 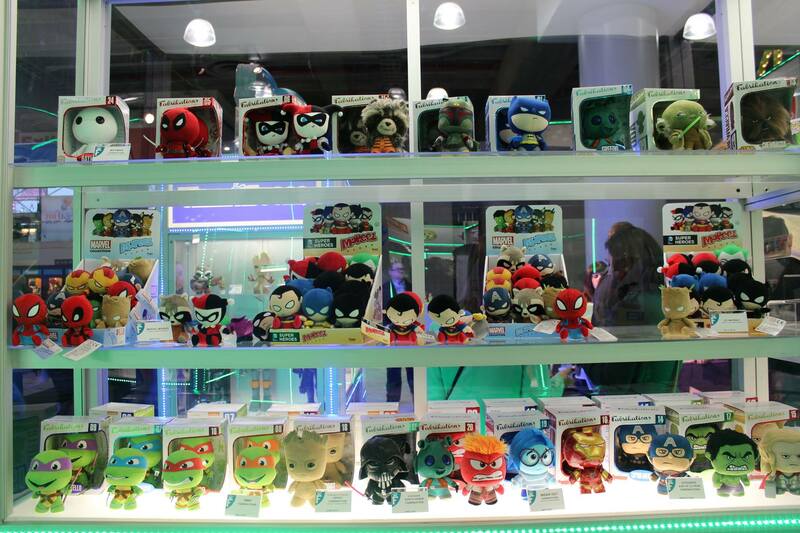 These start being released in March and lines include Marvel, DC, Star Wars, as well as others. Now, if you ever felt that you need a plush figure of your favourite characters having a bad day, Mopeez are your answer. These are grumpy looking in the way that makes you go “awww”, with heavier weighted heads to add to the emo-ness. Marvel gets released in May, while you’ll have to wait until July for DC. Also new, is Pop! Home, with massive mugs and the best tangible meme for Captain America: Civil War yet… Iron Man and Captain America salt and pepper shakers. Ha! Guess someone has been lurking about Tumblr recently. In regard to existing vinyls, I’ve seen some of the Pop! Rides before (Ghostbusters comes immediately to mind), but now we have a Chimichhange truck for Deadpool (May 2015), complete with him holding his favourite food. I didn’t know how much I needed this in my life until now. Too bad it doesn’t come with actual chimichangas… okay, now I’m hungry. 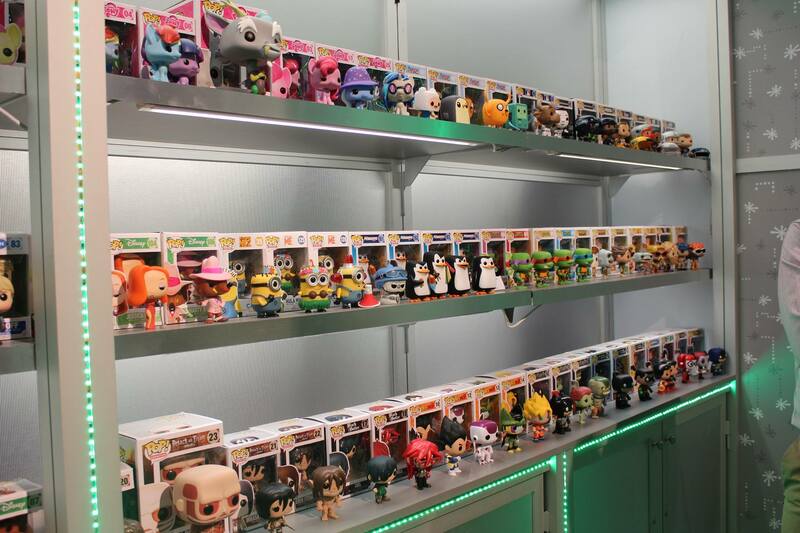 There are tonnes of new Pocket Pops, which are being added to the existing line as well. There are also new additions to the traditional line of Pop! Vinyls, including Guardians of the Galaxy, The Penguins of Madagascar, The Matrix, Vikings, Avengers: Age of Ultron, The Breakfast Club, Doctor Who, Star Wars, Harry Potter, old school Battlestar Galactica, Family Guy, X-Files, and Domo Ghostbusters. 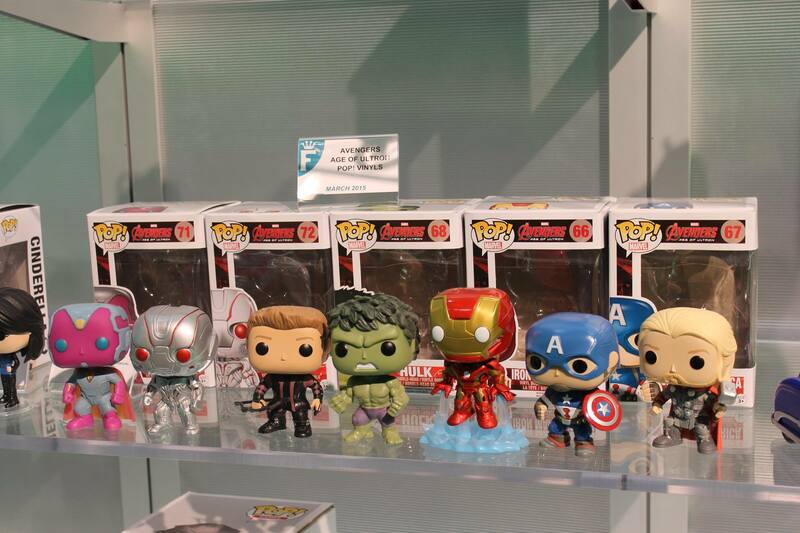 There were also some new Wacky Wobblers and Mini Wobblers being introduced, X-Files and Avengers: Age of Ultron. All of these start their release this month. 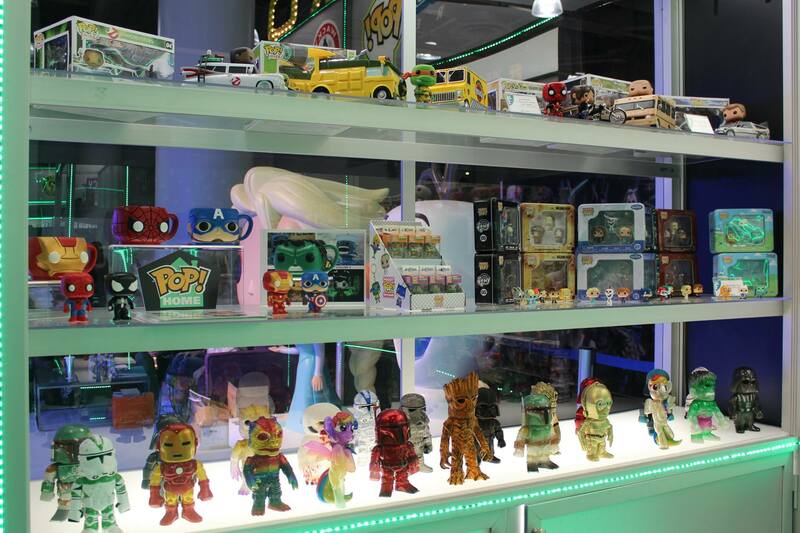 As for the Mystery Minis, a few of them were also bobbleheads (Avengers: Age of Ultron), which was weird, but the ones that caught my eye were the Garbage Pail Kids. My older sister had loads of these cards, so this might be the birthday gift I’ve been looking for, though I’ll be a few months late since they get released in July. 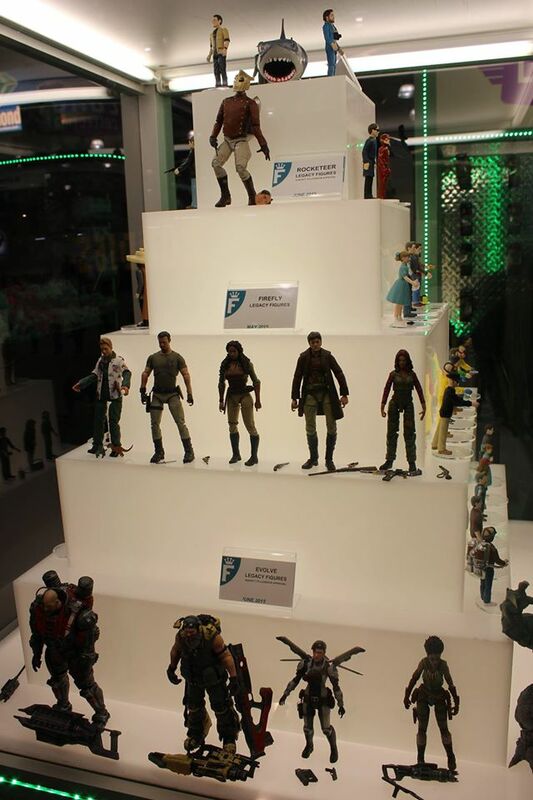 They are also adding The Walking Dead and a few others as well. Moving to the action figure side, we had ReAction, we are going to see The CW’s The Flash (June 2015) and Arrow (August 2015), as well as Classic Star Trek, The Boondocks Saints, Gremlins, and The Fifth Element coming soon. 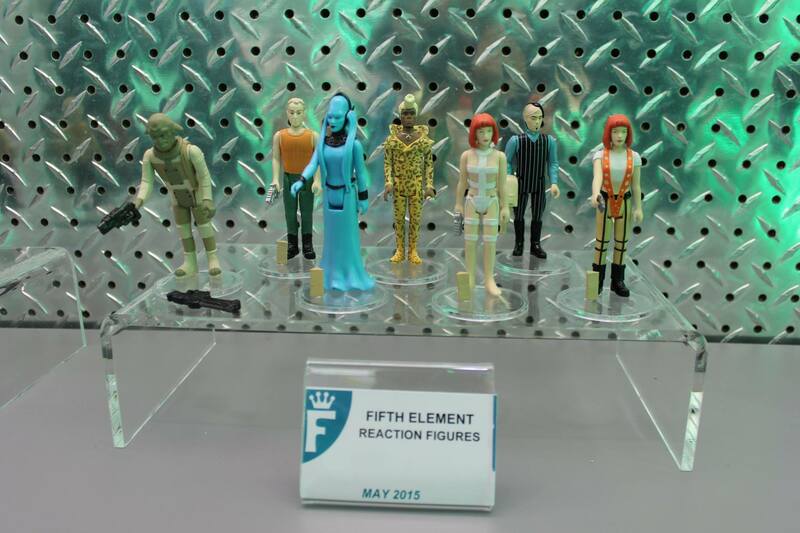 I love these throwback figures, and have never considered how awesome a Ruby Rhod in a cheetah print unitard would look on my desk. Funky also has the Legacy Figures, of which I was most excited to see The Rocketeer (June 2015), with a removable head (one with helmet and one without). Ultimately, I couldn’t be more excited for some of the new releases from Funko this coming year, now only if they’d expand the Supernatural line because I’d really like a Chuck Shurley and some of the other versions of Castiel (Crazy!Cas with some bees please!). FYI, there are Supernatural Mystery Minis, which has Kevin Tran with a frying pan – a must have! (Sorry, my fandom slipped there.) Regardless, there are definitely enough vinyls existing and coming out soon that will make everyone happy. I know I am.